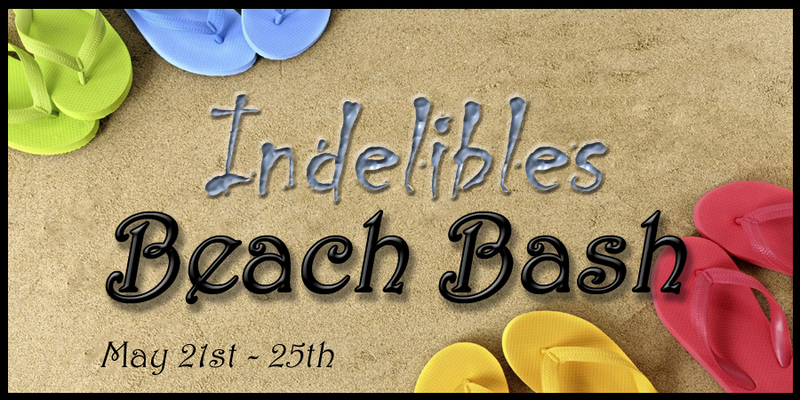 The Indelibles authors have several books coming out this summer and to celebrate we're all getting together to give away a Nook or Kindle (winner's choice) along with a copy one of each of our books in it! 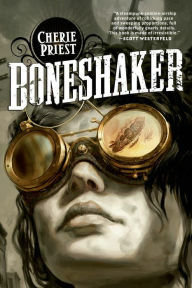 I'll be giving putting a copy of The Secret Of Spruce Knoll in the eReader for the lucky winner, or Channeler's Choice if they have already read Spruce Knoll. To enter look for the hidden word within this paragraph (hint; bold letters) and go to the Indelibles site and fill out the form! 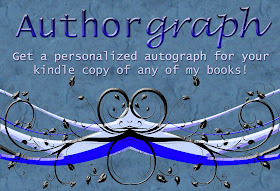 The next blog in the hop is author Karen Amanda Hooper. Click on her name to check out the next book in the giveaway and to get the next clue to win the Nook or Kindle! I love how you think! Since I'll actually be on the beach tomorrow I'll have one for everyone! 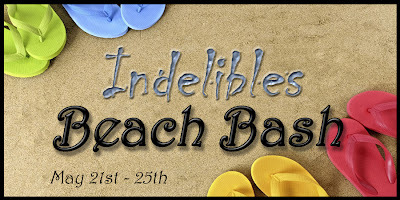 So many wonderful things happening with The Indelibles. Very exciting!! thanks for participating! this is so much fun!